After weeks away from the podcast, Jo Garfein (@jopinionated) returns to LOST Lives! Jo joins Josh Wigler (@roundhoward) for a fireside chat about “White Rabbit” ten years after it first aired. It’s the episode that first hooked Jo on LOST, luring her down a rabbit hole that’s led to opportunities ranging from writing professional papers about LOST, to organizing the great Cancer Gets LOST charity, and more! 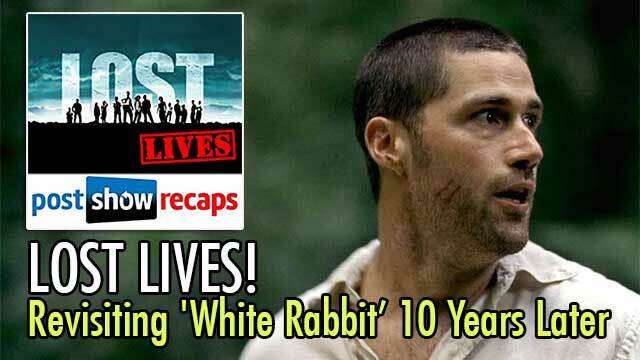 Watch the episode for Josh and Jo’s take on “White Rabbit,” on Jack Shephard as a character, on the Jack and John dynamic, plus everything else Jo has been up to lately — including her firsthand experience of LOST 2014, the Hawaii reunion that took place in September. 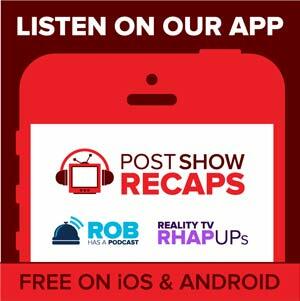 Send your LOST Lives questions through http://postshowrecaps.com/feedback.